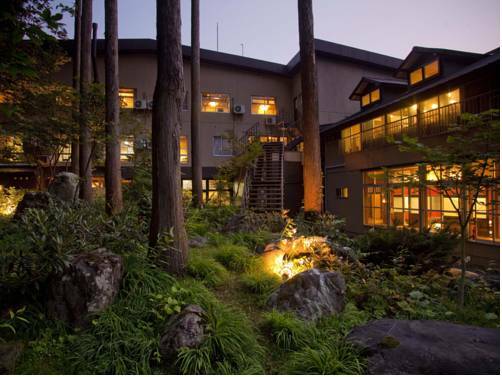 Located right in front of Ichirino Park and Ichirino Onsen Ski Resort, Ichirino Kogen Hotel Roan offers public hot-spring baths in a 100-year old building. The 3-star Hotel Villa MontSaint is located just next to Dynaland Snow Resort. Massage chairs, a game corner and a cosy lounge with a fireplace are available. Free Wi-Fi and free parking are available. 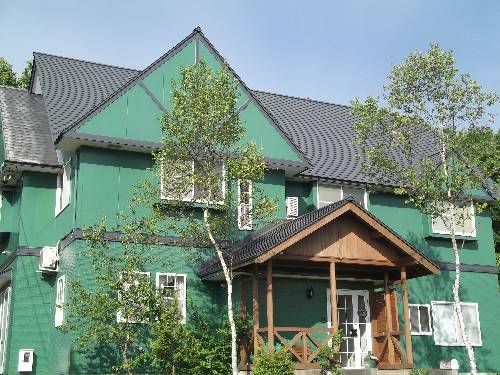 Just 300 metres from Hirugano Kogen Ski Resort, Holiday House Green Garden offers spacious and modern rooms with a private bathroom. Free shared facilities include a computer with free internet, kitchen and a washing machine. 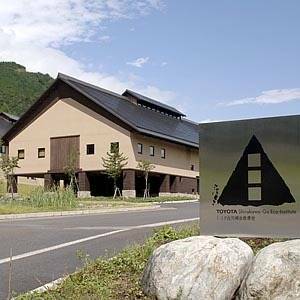 Boasting hot-spring baths, a French restaurant and nature tours, the Eco-Institute is just a 10-minute drive from Shirakawa-Go traditional village, a UNESCO world heritage site. It offers spacious rooms with high ceilings and forest views. 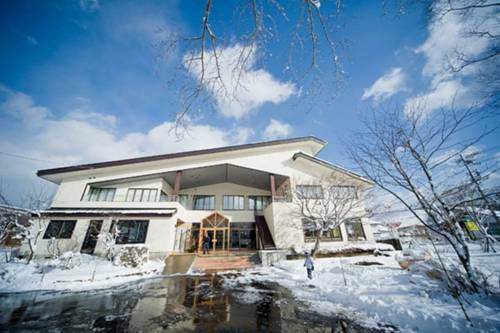 A 10-minute drive from Hirugano Kogen Ski Resort and Takasu Snow Park Resort, Pension Green Lake offers Western-style accommodation. Guests can enjoy full-course French dinners and use the free Wi-Fi. 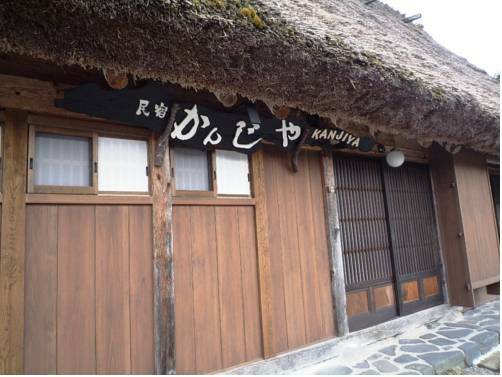 Built as a traditional “gassho-zukuri” building with a thatched roof, Kanjiya offers a taste of old Japan. Rooms are simple, with heating facilities, green tea and shared bathrooms. Local cuisine and cypress-wood public baths are featured. 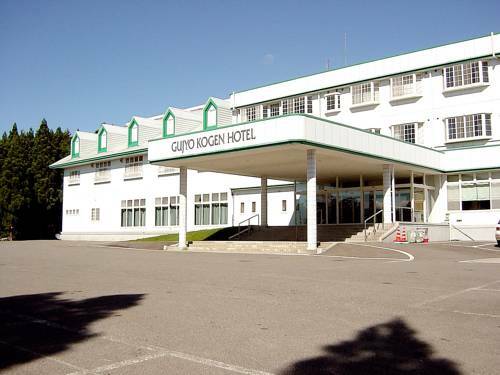 Directly connected to the Gujo Kogen Ski Slope, the Gujo Kogen Hotel features Japanese-style rooms, 2 hot public baths and a tennis court. Ski lessons are available, and the hotel offers free Wi-Fi at the lobby. 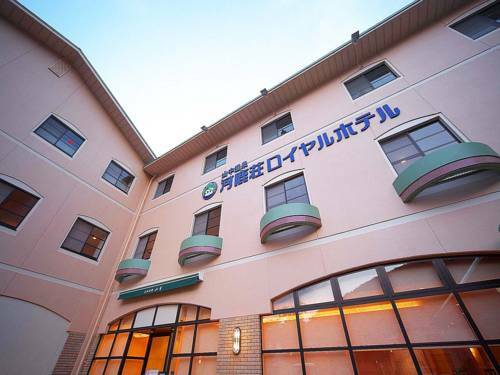 Featuring hot-spring baths and massage services, Kajikaso Royal Hotel offers accommodations with a flat-screen TV. 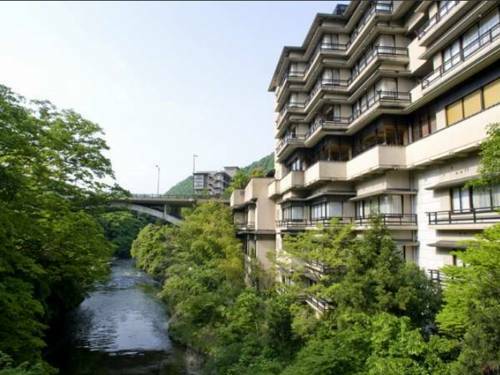 A free shuttle is available from JR Kaga Onsen Train Station, which is a 20-minute drive away. 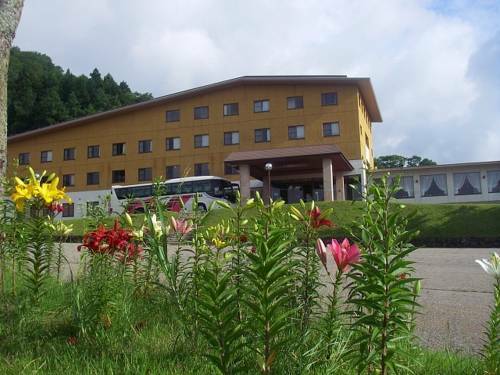 Hot-spring hotel Kakusenan is just a 6-minute walk from Ioji Temple. Overlooking the Daishoji River, it offers open-air baths and massage services. The Japanese-style rooms have an LCD TV and nature views. 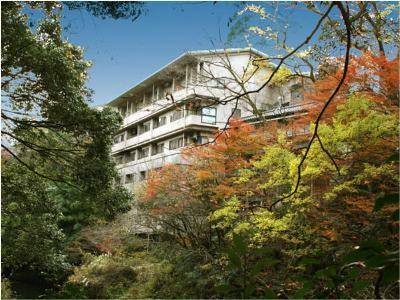 Located in the Yamanaka hot-spring area, Hanamurasaki offers Japanese-style accommodations with views of the Kakusenkei Gorge. Guests can refresh in the public indoor/outdoor hot-spring baths and enjoy late-night drinks at the bar.